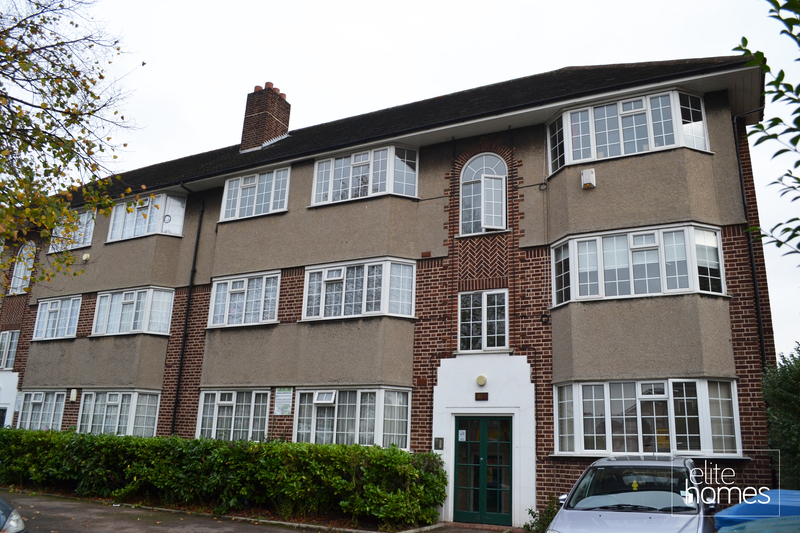 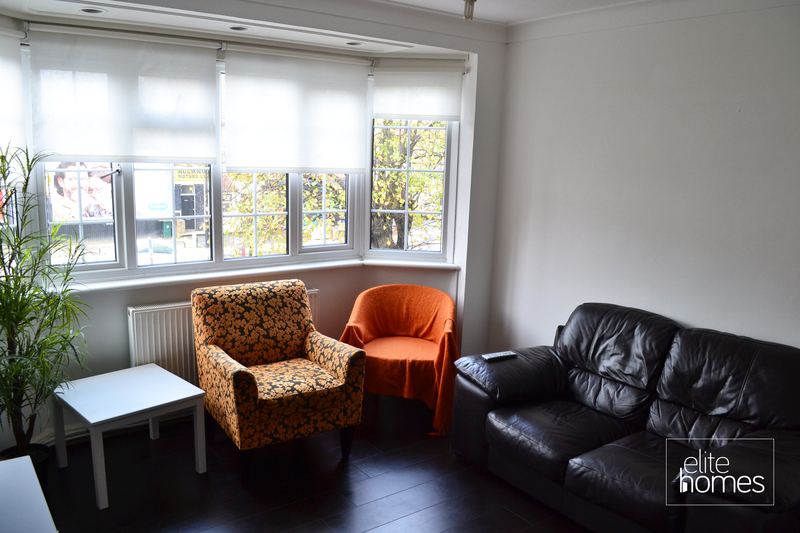 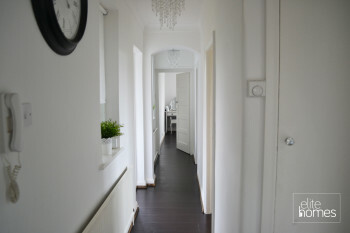 Elite Homes have the pleasure in offering a newly refurbished 1st floor flat in Enfield EN3. 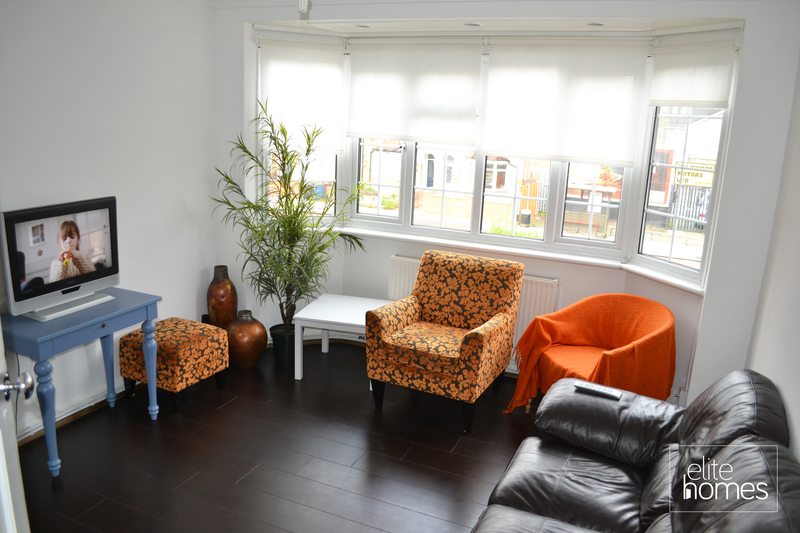 The property is finished to a very high standard throughout therefore any buyer could move straight in. 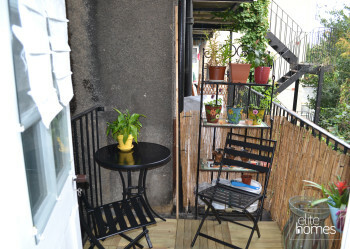 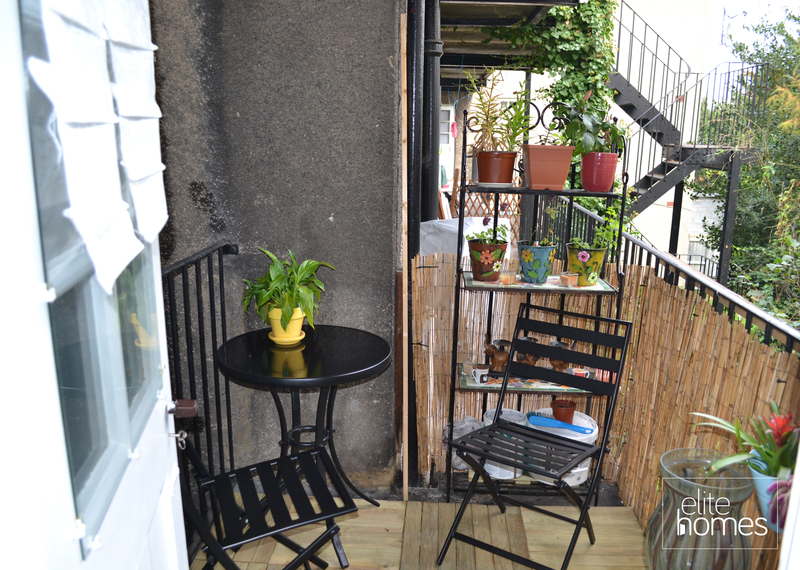 The property benefits from double glazed windows throughout, 99 year lease, balcony area, combination boiler and is a 10 minute walk to Turkey Street overground station. 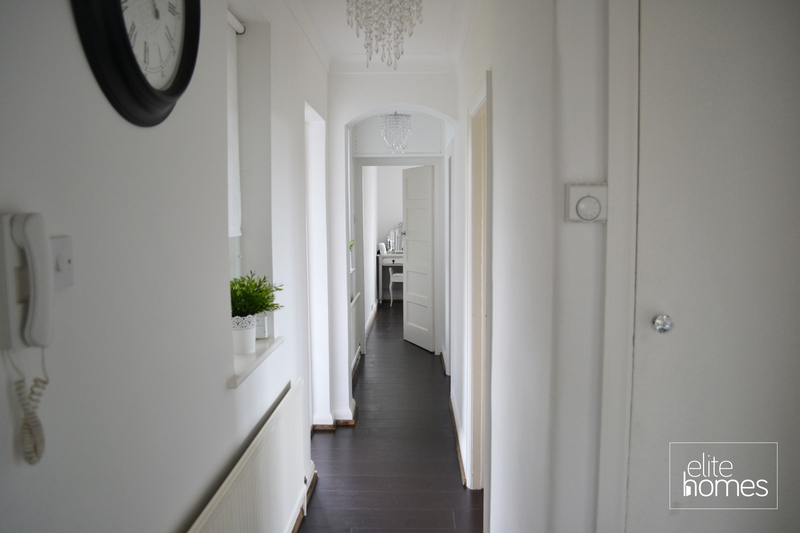 Reception, 4.25m x 3.49m, newly painted walls, double glazed windows and wood flooring. 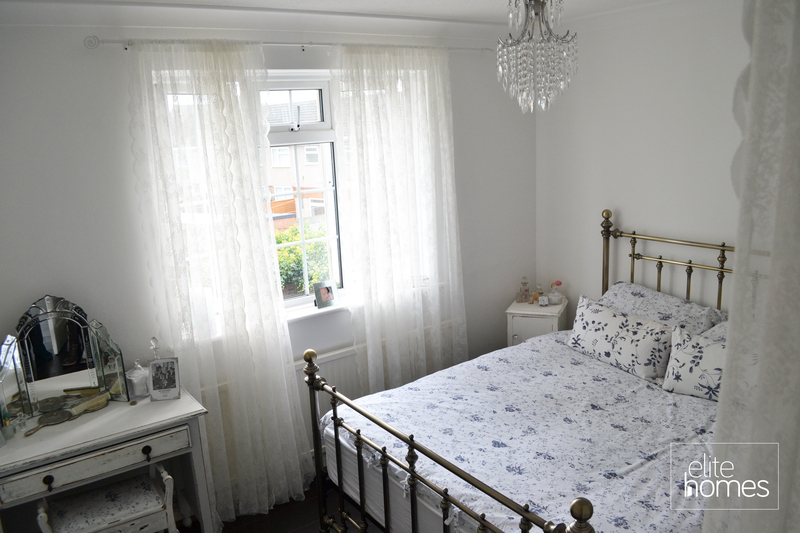 Bedroom 1, 3.95m x 3.49m, newly painted walls, double glazed windows and wood flooring. 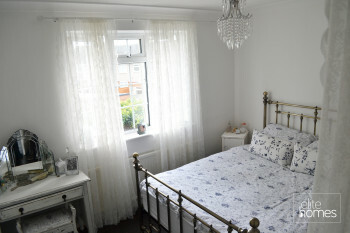 Bedroom 2, 2.57m x 2.58m, newly painted walls, double glazed windows and wood flooring. Kitchen, 2.46m x 2.37m, newly fitted kitchen, double glazed windows and tiled flooring. 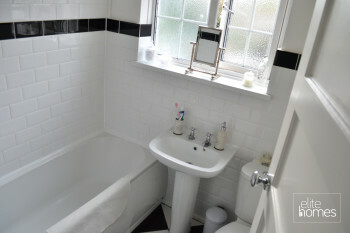 Bathroom, 1.91m x 3.49m, newly fitted bathroom suite, double glazed windows and tiled flooring. Years remaining on lease 99 years. 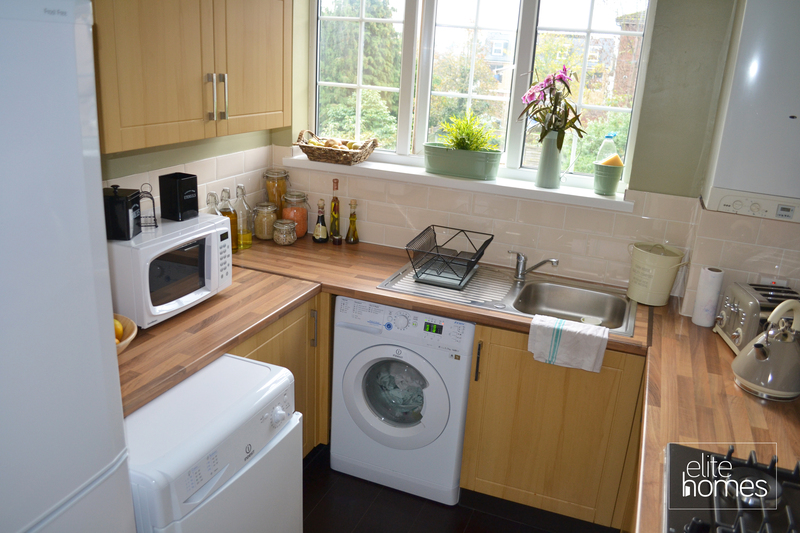 Service charge and ground rent total £250.00 per month. 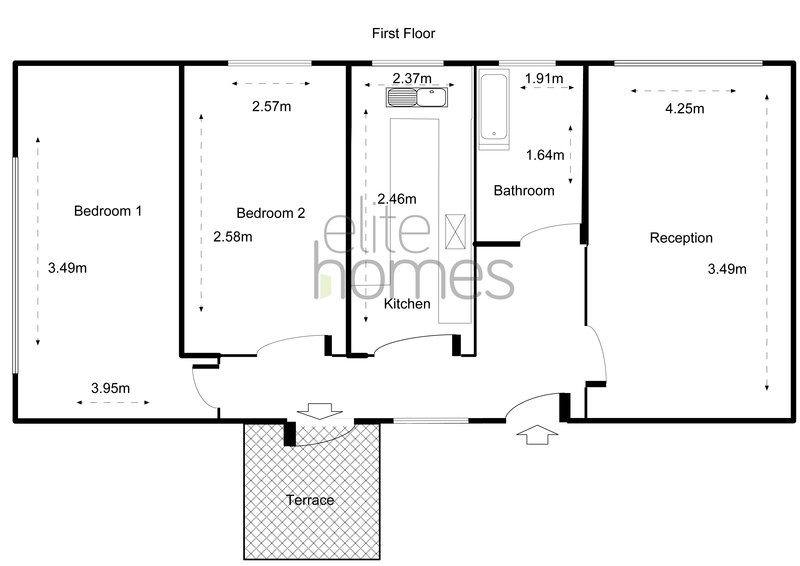 Elite Homes endeavour to maintain accurate depictions of properties in Virtual Tours, Floor Plans and descriptions, however these are intended only as a guide and purchasers must satisfy themselves by personal inspection.